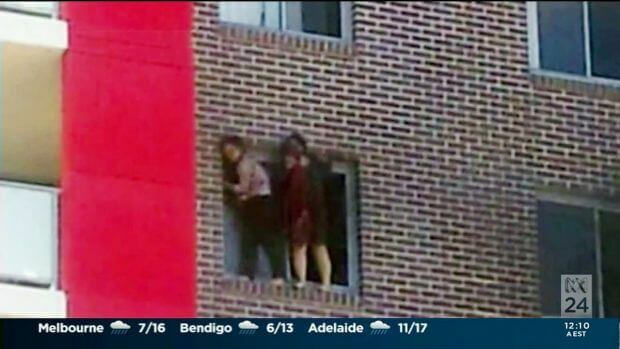 Bans on smoking and removing barbecues from balconies could be a low-cost option for apartment owners as the State government plans to force buildings with inflammable cladding to own up – then fix it. On the day it was revealed that Metropolitan Police are considering corporate manslaughter charges against the managers of the Grenfell building in London, where 80 people died in a fire last month, the NSW government launched its 10-point plan for identifying and dealing with inflammable cladding on building in the state. It includes a compulsory declaration of buildings that have suspect cladding on them by their owners corporations – who will then have to pay to fix the problem. 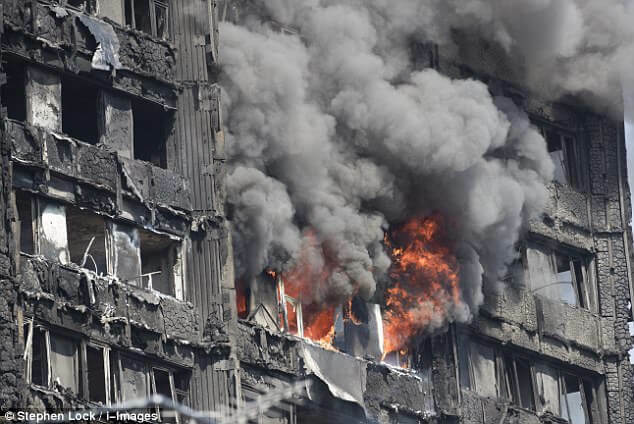 Minister for Better Regulation Matt Kean said the 10-point plan was Australia’s most comprehensive response to the issues around London’s Grenfell Tower fire last month. A spokesman confirmed that, under strata law, apartment owners have a legal obligation to fix problems in their blocks – especially when residents’ safety is concerned. The costs of removing and re[placing cladding have been estimated at tens of thousands of dollars per unit. However, the government is privately saying the key is to make the buildings safe – not to force them into major expenses that could lead to non-declaration, leaving buildings at risk. 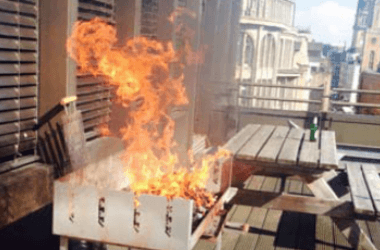 Removing and replacing cladding can be hugely expensive but measures proposed elsewhere have included external water sprinklers as well as bans on smoking, barbecues and storing goods on balconies. Carelessly discarded cigarettes were the cause of both the Lacrosse cladding fire in Melbourne 18 months ago and the fatal blaze in Bankstown in 2012. 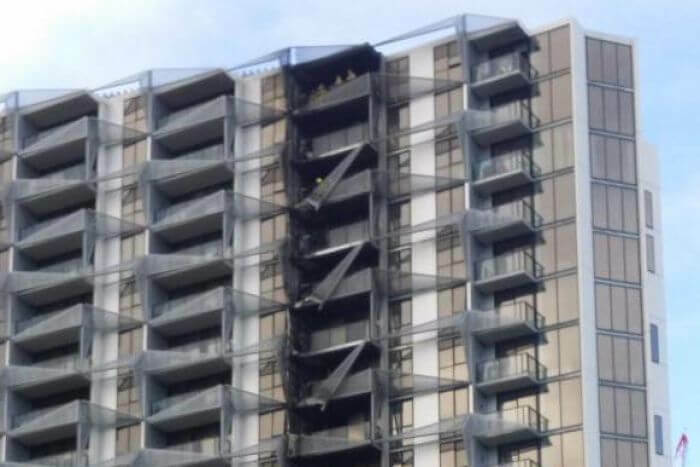 And fire authorities in Melbourne said the danger in the Lacrosse fire was increased by residents storing flammable goods on their balconies. “Our priority is to put consumers first and keep them as safe as possible in their homes,” Mr Kean said, launching the 10-point plan. Mr Kean said strong new legislation would be introduced to prohibit the sale and use of unsafe building products. “This package will protect consumers from building products that are inherently dangerous or that are being advertised for use in a way that makes them dangerous,” he said. Mr Kean said every part of the supply and distribution chain would be responsible for making sure these products are only used for their intended purpose. Where a dangerous product has been used, the legislation will allow for rectification orders as well as prosecution for people caught supplying, selling or using them. 10. Writing to local councils to follow up on correspondence they received from the state government, after Melbourne’s Lacrosse Tower fire, in 2016. Mr Kean said many of these elements were already underway, including the establishment of the taskforce. “We had already planned some of the reforms as a part of our Consumers First package, but have expedited them to better protect New South Wales families in the wake of the Grenfell Tower fire,” he said. “We will also consider the ongoing investigation into that blaze, and make further changes, if needed, that will continue to put consumers first,” he said.